Ole Gunnar Solskjaer praised Romelu Lukaku for making an instant impact after he helped to fire Manchester United to a 2-0 win over Newcastle United on Wednesday night. Lukaku started the game on the bench but came on for Anthony Martial in the 63rd minute before firing home moments later to give Solskjaer’s side the lead. Striker Marcus Rashford then made the points secure with a second goal for the Red Devils in the 80th minute at Old Trafford to help Manchester United notch up their fourth straight win under Solskjaer. Alexis Sanchez also made an appearance in the second half at St James’ Park and notched up an assist for Rashford’s goal. And Solskjaer was particularly happy with Lukaku’s performance after the Belgian made an instant impact off the bench. 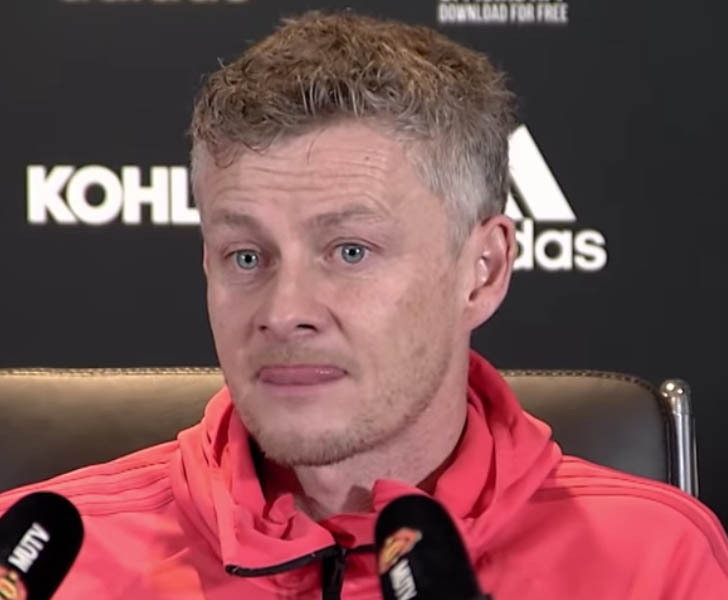 Speaking at his post-match news conference after the game, Solskjaer said: “I felt it was time to bring Romelu and Alexis on. It was a great hit by Marcus. “Rom did his job as a striker to be following in on the rebound. If you do that, you’ll get five or six goals [that way] every season. Manchester United have been in fine form since Solskjaer’s appointment as interim boss, winning all four of their Premier League games to leave them sixth in the table and three points behind fifth-placed Arsenal. The Red Devils will take on Reading in the FA Cup third round this weekend.